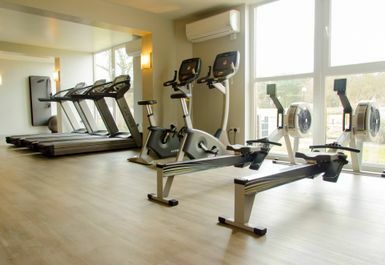 And get unlimited access to this gym and 1576 others. 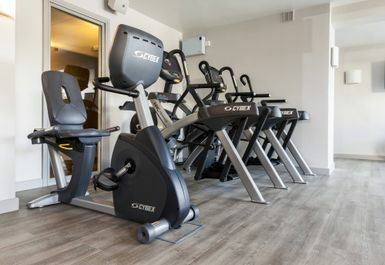 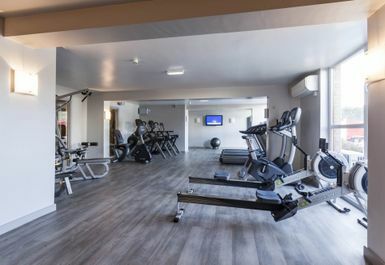 The Holiday Inn Fitness and Spa at Gosforth Park Hotel in Newcastle upon Tyne is a gym near you that prides itself on having a range of facilities to cater to all fitness and pamper needs. 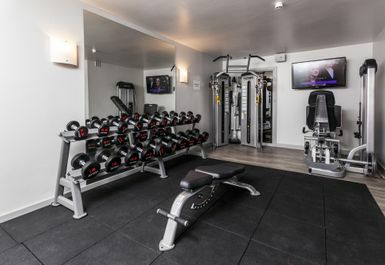 Gosforth Park Hotel’s gym is equipped with friendly and welcoming staff who will be happy to help you out on whatever health goal you are chasing. 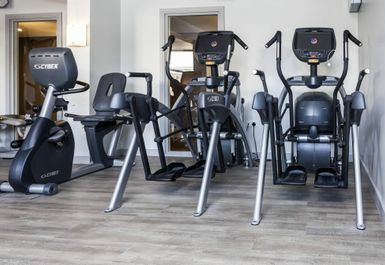 The Holiday Inn Fitness and Spa Centre has a varying range of facilities to indulge all of your exercise and relaxation needs. 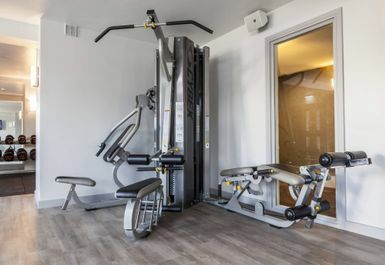 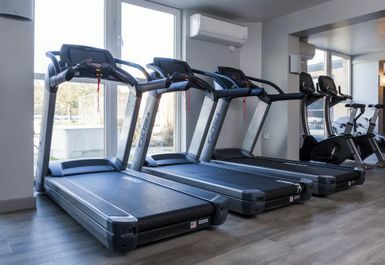 You can let off some steam on their range of cardiovascular equipment, pump some serious iron with their stacks of free weights and resistance machines, do a few length of the pool or even use their sauna and spa facilities to treat your body at the end of a hard workout (or just the end of a tough day). 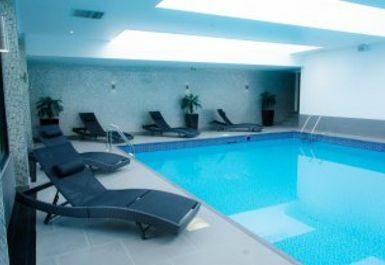 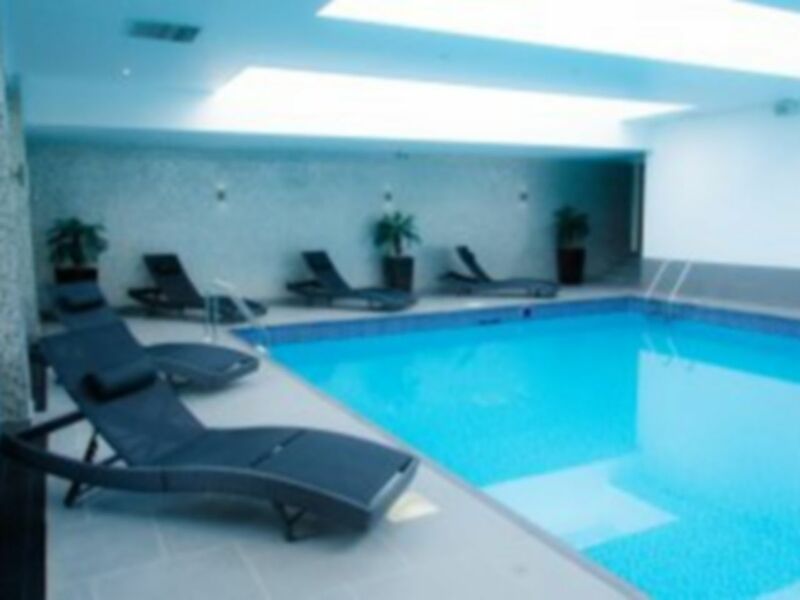 The Fitness and Spa Centre at Gosforth Park Hotel is local to the Newcastle upon Tyne area. 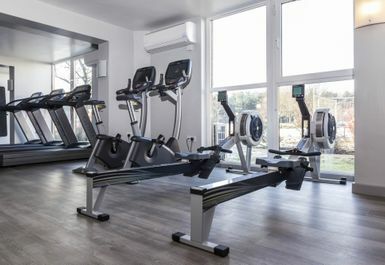 Just a turn off the A1 makes the gym facilities available and convenient to anyone living in or travelling through the area as a health stop off. 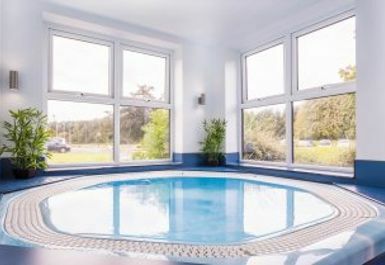 The hotel is located away from the bustle of the city centre to the north, which makes it surrounded by golf clubs and scenic views to put your mind at rest while you treat your body to a rush of endorphins.